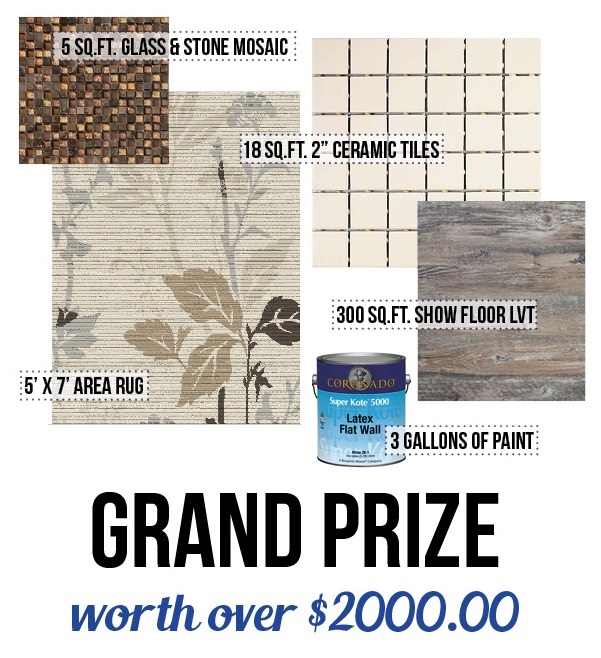 Home & Garden Show Winner! 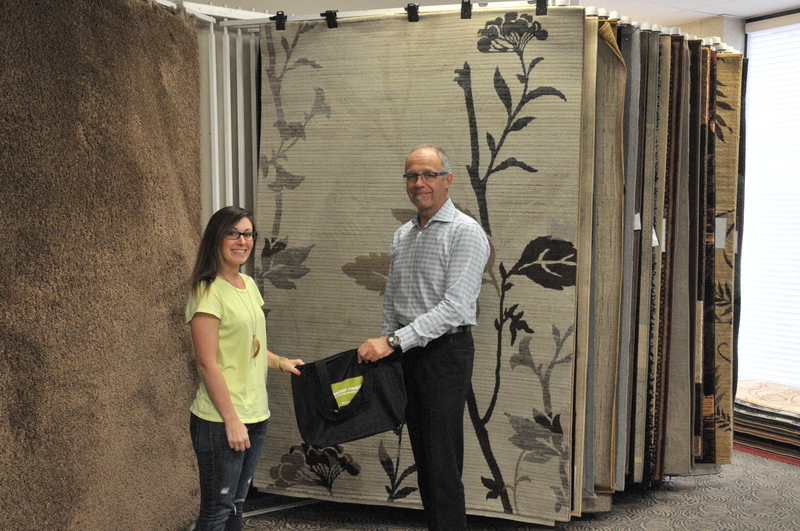 Congratulations to Ashley Wood who won over $2000.00 in products, seen below with owner Marty Van Keulen. Thanks to everyone who entered the draw!